The main objective of the department is to make student work towards the goal of bringing more innovations in the world surrounded by Electronic devices. 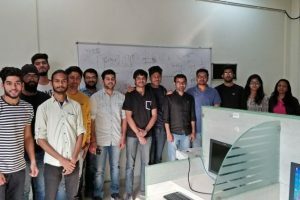 The Department started in 2004 and currently runs Undergraduate program in Electronics & Computer Engineering with specialization verticals in Communication, RF design and VLSI design. The department also offers Post Graduate program in Electronics and Communication Engineering with specialization in Embedded Systems & VLSI with the vision of being recognized as a leading centre of technical education. In addition to the strong undergraduate and postgraduate programs, the department also offers Ph.D. program to the qualified candidates. 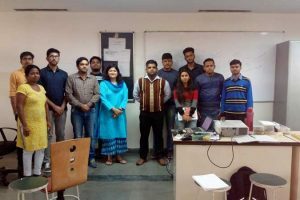 Our curriculum is directed to applications in major areas such as VLSI Design, Digital image Processing, Speech & Signal Processing, Wireless & Optical Communication Networks, Antenna & RF System Design, Testing & Verification of VLSI Design, Embedded System Design, IoT, Artificial Intelligence, Machine Learning, Robotics etc. 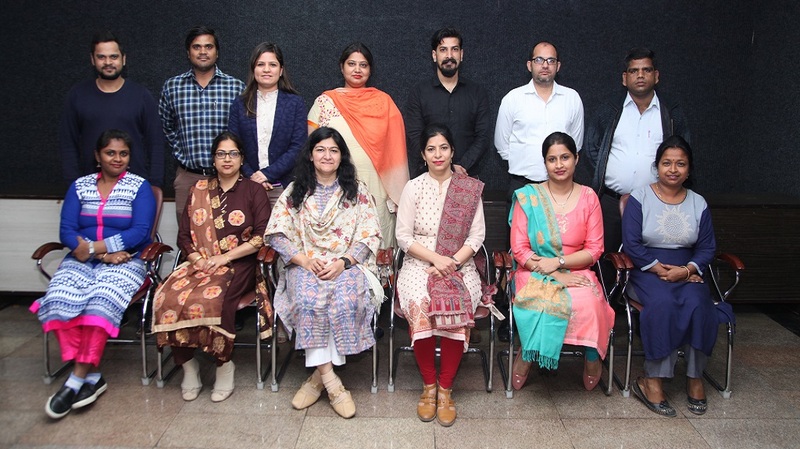 The Department has a pool of well qualified faculty members with rich experience in academia and industrial exposure who have been imparting quality education at UG and PG level. The Department is committed to provide an outstanding research and learning environment to its students. The faculty members are constantly involved in research activities to keep themselves updated with the advancements in technology. 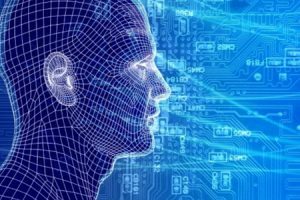 In future, the department plans to undertake research in newer areas like Body Area Networks (BAN), Energy Efficient Networks (EEN), mm-Wave Systems, Imaging, Computational Electromagnetics, Green Communication and Computing, Organic Electronics, RF Energy Transfer, Healthcare Informatics, Energy Harvesting. State-of-art laboratories have been set up in the department for both UG as well as for PG Programs which are well equipped with computational facilities with resources, both in terms of hardware and software. The Department offers in-house summer training to the students which have specific customized program for extended learning. Students also actively organize and participate in various workshops and seminars. To be a leading center of technical education with a global perspective and an ambience conducive for change, creativity and innovation. To build capacity for applying cutting edge technologies in the development of Electronics & Communication.To collaboratively develop programs/courses for industry/society at large.To provide opportunities for international exposure.To supplement the curriculum with co and extracurricular activities, fill in gaps and develop multi-disciplinary capacity.To strengthen and provide support in sustaining a healthy society by improving the quality of life through application of technology. Electronics and Computer engineering is at the heart of most current technological breakthroughs. 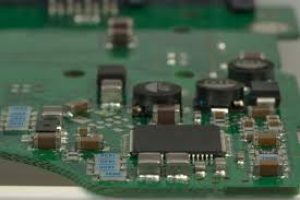 Electronics and Computers Course helps students to explore both the domains and further specialization in RF design, VLSI design and Communication lets students analyze the respective interest & choose subjects accordingly in their third year of undergraduation. Moreover such course will fulfill the eligibility criteria for GATE and Public Sector Exams under ECE and CSE. Graduates will demonstrate knowledge of mathematics, science and engineering fundamentals. Graduates will demonstrate an ability to design a component, a circuit or a system, and provide results with logical conclusions. 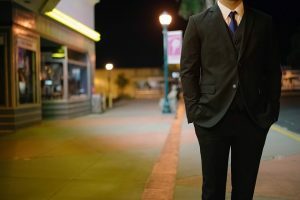 Graduates will demonstrate an ability to select and apply appropriate techniques for the design and analysis of systems. Graduates will demonstrate an ability to use modern engineering tools, software and equipment to analyse problems. Graduates will show an understanding of impact of engineering solutions on society and also be aware of contemporary issues. Graduates will understand the impact of engineering solutions in a societal context and demonstrate knowledge of and need for sustainable development. Graduates will demonstrate knowledge and commitment of professional and ethical responsibilities. Graduates will be able to communicate effectively in both written and verbal form, with society at large. 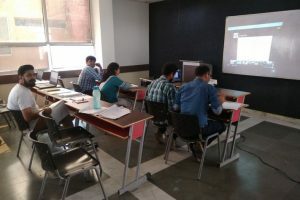 To prepare students with the knowledge of Electronics and Computers, analytical and thinking skills for their transformation to a Professional. A strong foundation in mathematics, science and engineering fundamentals, to trigger them forn the delivery of efficient solutions to challenging problems in Electronics, Computers and allied disciplines for the current need as well as for future needs. Get them involved in research activities with faculty members to impart them with good scientific and engineering depth and breadth of knowledge including proficiency in hardware languages, latest software tools, ability to modify the experiment things in lab into reality. 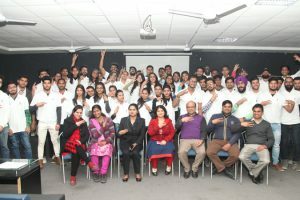 To provide student awareness of the life-long learning and provide a familiarity with professional issues in Electronics as well as Computer science engineering thereby increasing their employability rate. 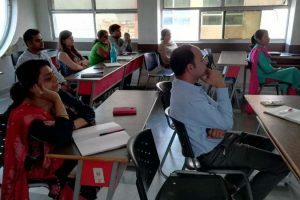 Exposure to latest technologies and areas of research through Expert Talks (NBRC / DU, CRIS etc in 2018 under ElectroTech Club) and Summer Trainings. 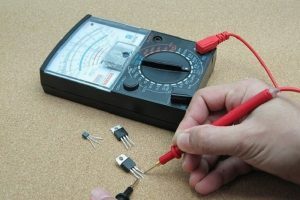 Companies which design integrated electronics and computer systems require engineers who possess the software skills to complement traditional electronic hardware skills. The programs offered by department of Electronics and Communication Engineering has been designed in response to these industry demands to develop students with required skills in an integrated way and the analytical powers to apply them jointly. 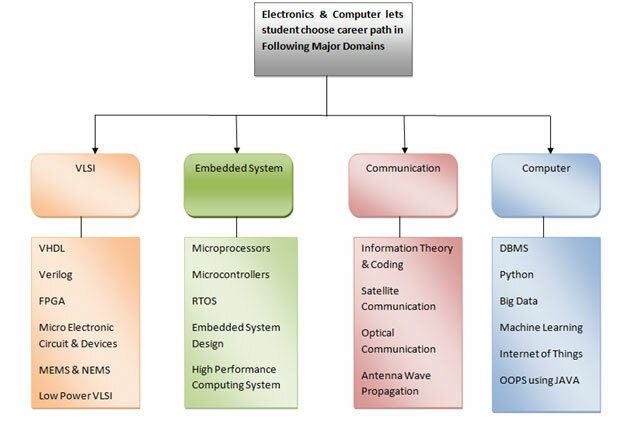 Excellent career paths are available to the Electronics & Computer Engineering graduates. These graduates would have excellent opportunities in Public/Govt. 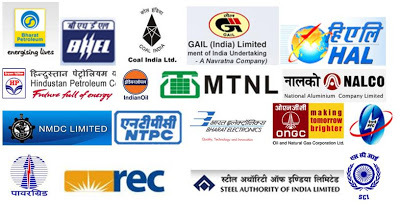 sector organizations like BEL, BSNL, BHEL, NHPC, NTPC, DMRC, C-Dot, HAL, Airport Authority, BARC, ISRO, DRDO, NTRO, CSIR, SAMEER. 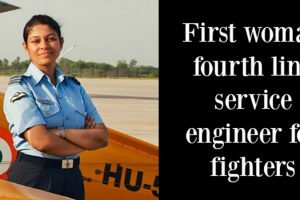 Other sectors which offer job opportunities are armed forces, railways, technical universities, banking sector and state electricity boards. 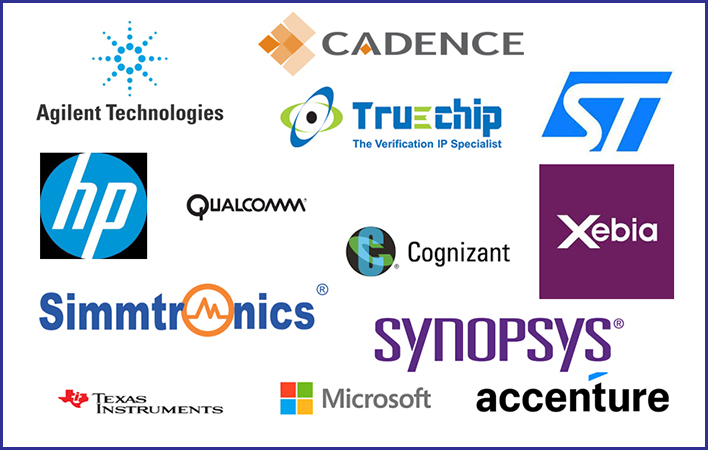 MNCs namely Hewlett Packard, Agilent, Cadence, Synopsis, TruechipSolutions, Texas Instruments, Simmtronics, Qualcomm, Cognizant, ST-Microelectronics, MIDAS Communication are also the major recruiters of ECM students. Apart from the placements in reputed organizations, many students also opt for higher studies through CAT, GATE, GRE etc.